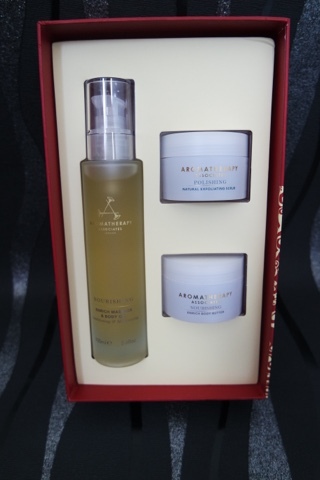 The set contains the Active Moist moisturiser for normal/oilier skin, a travel sized Dermal Clay Cleanser and a limited edition facial cleansing mitt. It is important to keep your face moisturised even with oily skin. I used to think I didn’t have to but it has actually helped my skin and made it less oily by using something like this. The mitt is also great to help keep your skin clean and remove dead skin cells. This cute set consists of 20ml Flash Rinse 1 Minute Facial and 20ml Glycolactic Radiance Renewal Mask. It is a great idea if you haven’t tried something before to buy a set like this as its a cheap way to try something new as the tubes are the perfect size to give you a chance to try them without committing to buying something full size. 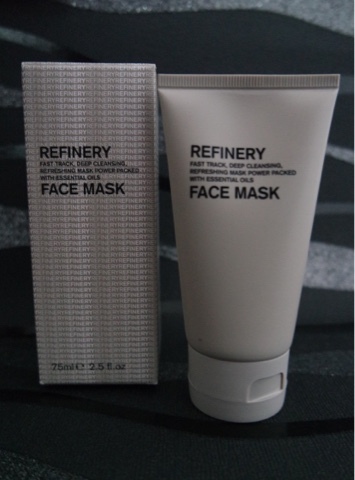 I love the mask in this set, it really does make a difference to your skin! Ren also have some other great sets on their website, I love their Moroccan rose range. The foot balm is a great product to put on before bed so it works it’s magic and gives you super soft feet when you wake up! The tub is a good size (75ml) and you only need a small amount. 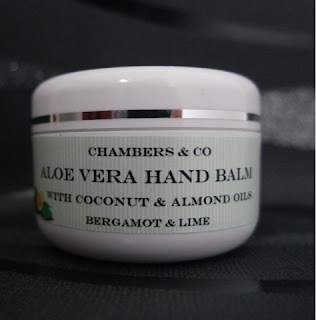 I am a massive aloe vera fan and this hand balm also contains coconut oil (another favourite of mine). This hand balm soaks in fast and smells great. Again, the size of the pot means it will last forever! I think hand creams and things like that are always great as a stocking filler. Available from Holland & Barrett, Whole Foods, and Independent Stockists nationwide. 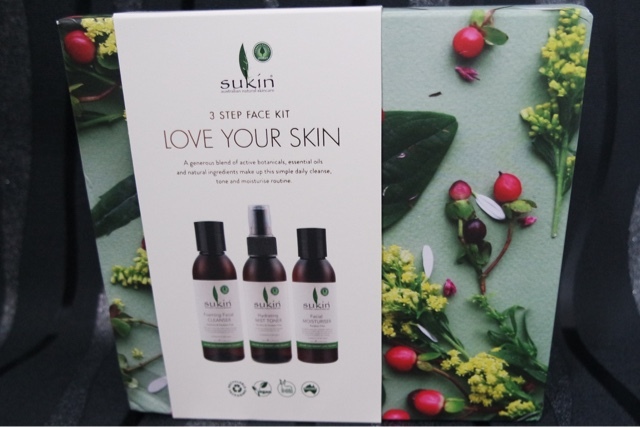 This set includes a foaming facial cleanser, hydrating mist toner and a facial moisturiser. It is a great “try me” set if you haven’t used this brand before. It is all natural and kind to skin. The products leave your face feeling like you have had a really deep clean but without feeling sore or sensitive. 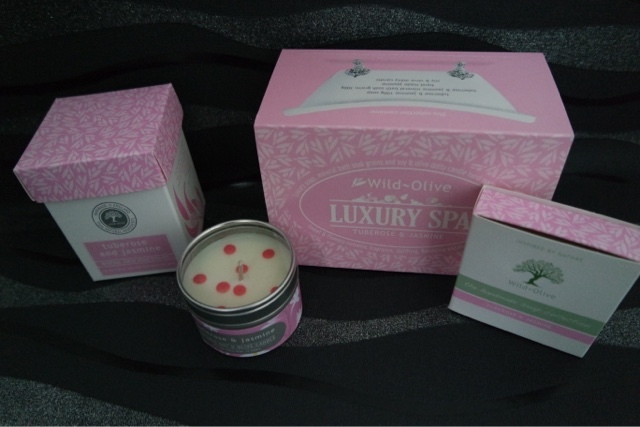 Natural products are great for people with sensitive skin. 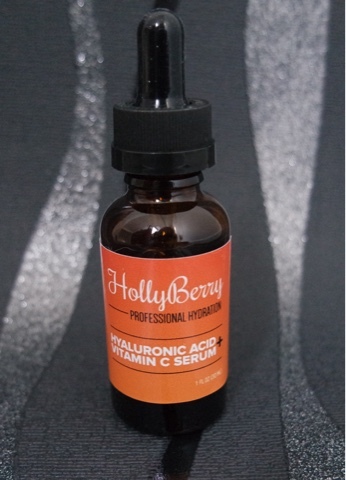 I also tried a serum by Hollyberry, I only started using serums in the past year but they really are great for your skin. 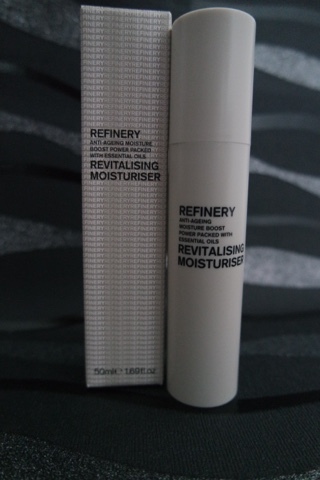 This has really helped me keep my skin moisturised, especially now winter is coming. I find having the heating on really dries out my skin but this brings it back to life! I am a massive fan of this brand. Having used their bath oils before I wanted to try more of their range. 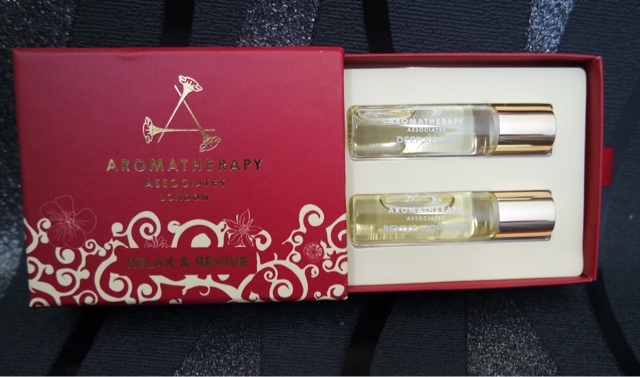 This set contains two oils: deep relax and revive morning. I love the relax one in the evening after a long bath , really helps me to chill out. This would be great to hang on your tree as a small gift for someone or a secret santa. 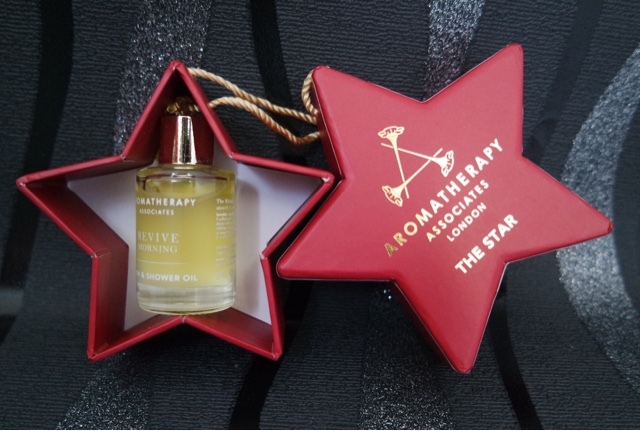 It is the revive morning and I love oils like this to put in the bath. I usually think of relaxing when I think of bath oils but this is actually one to make you feel more awake after a morning bath. Great if you have to wake up early and want a pick me up in the bath. This set includes the nourishing enrich body oil, polishing natural exfoliating scrub and the nourishing enrich body butter. It is a great set as it includes everything you need to become super soft. The scrub is so lovely to use in the bath and if you then use the oil when you get out, your skin honestly feels amazing. You can use the oil and the body butter together but I find they are so rich you only need one or the other. 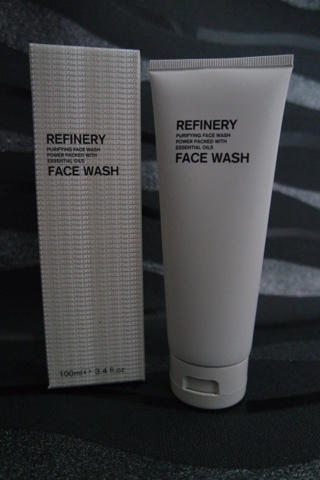 The refinery is a range designed for men, so I let my husband have this range to try. I think it is important for men to look after their skin but I know they often don’t want to use “girly” skincare and would much prefer a range specifically for men. The packaging is also very simple which I think looks good. A face mask is great to use as a pick me up and its important to deep cleanse your skin regularly. Nick really liked this moisturiser as he often get a slightly dry face after shaving. It is important to keep your skin hydrated, especially if you shave it daily. This was a big thumbs up! This is great as a daily face wash to help keep your skin clean and healthy. As Nick does a lot of outdoor hobbies it is important that he washes his face properly to remove any dirt and he also needs to look after his skin from being exposed to the wind and rain a lot. These cute roller-balls are designed to help with specific things. There are so many to chose from but for me I needed help to calm down and help my head. 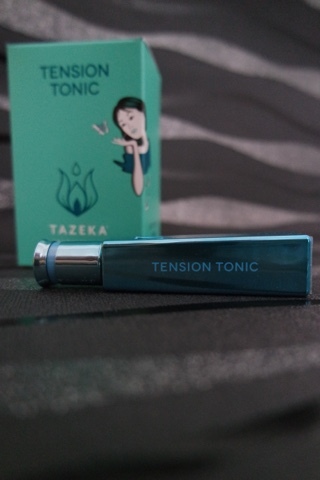 The non stop thoughts blend is designed to calm you down and target your mental muscles.You can put it on your wrists, temples and neck and its aim is to chill you out. Being a 24/7 worrier I needed something like this. Whenever I get really stressed I have a sniff of it and apply it. I don’t know how it does it but it chills me out. This is similar to the one above, it can be applied to the same places as well as being sniffed direct from the roller-ball. I suffer migraines and have to take daily medication for them but recently found that smelling lavender helps. 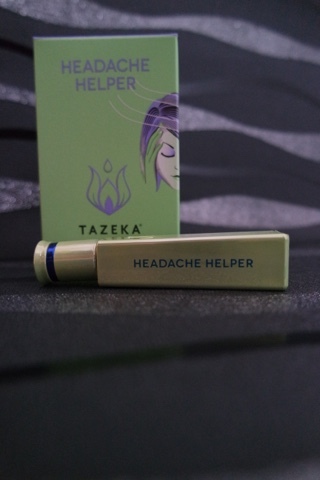 It is one of the ingredients in this and I find if I use this just as I feel a migraine coming on it helps to almost cool my head down and makes it feel slightly better. This is great for anyone that suffers with anxiety(I occasionally do, being a worrier and stressing about everything, hating anything that isn’t part of my routine). Sometimes you just need something to calm yourself down and tablets and things like that aren’t always the answer as they have side affects or make you not feel yourself. This is great to just help you calm down a little and you need to just take a little time to sit down and relax with this on your pulse points. I would love to know if any of you have tried products like this before? 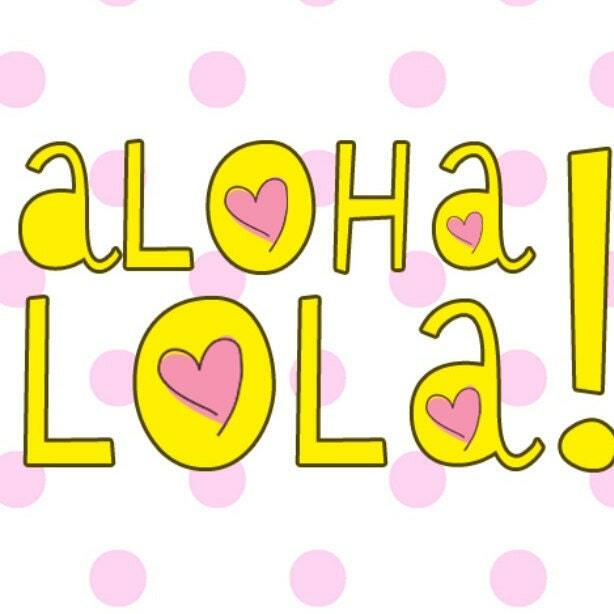 I have been in love with this brand for over a year now, their products are always so lovely. It is a more expensive brand but definitely worth the money! 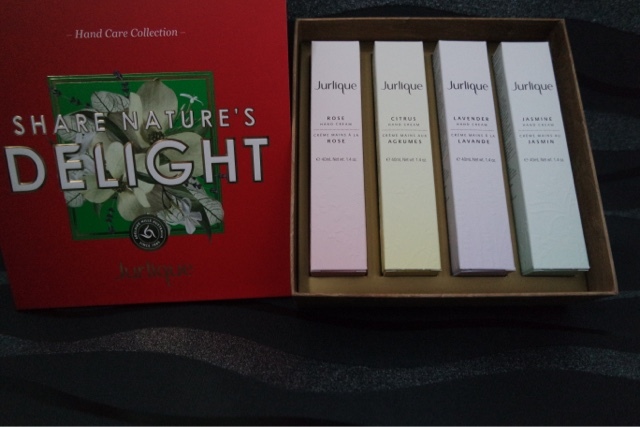 This set contains 4 different hand creams in a beautiful box. Each hand cream is individually packaged so if you didnt want to give someone a whole set you could split it up and make 4 presents out of it! (The hand creams are usually £18 each). 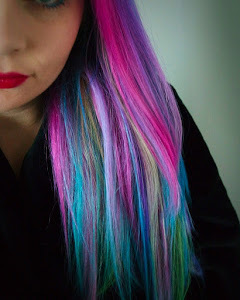 My favourite is the lavender, I absolutely love this one. 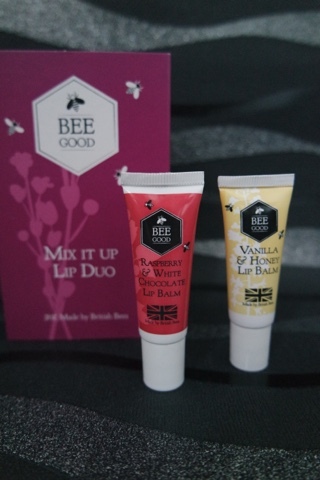 The tubes are a good size and I always like to have a hand cream on my desk at work, and another at home so this set is great as I can use them all at the same time! They are smell great, not too overpowering, but enough of a scent to linger for a while. 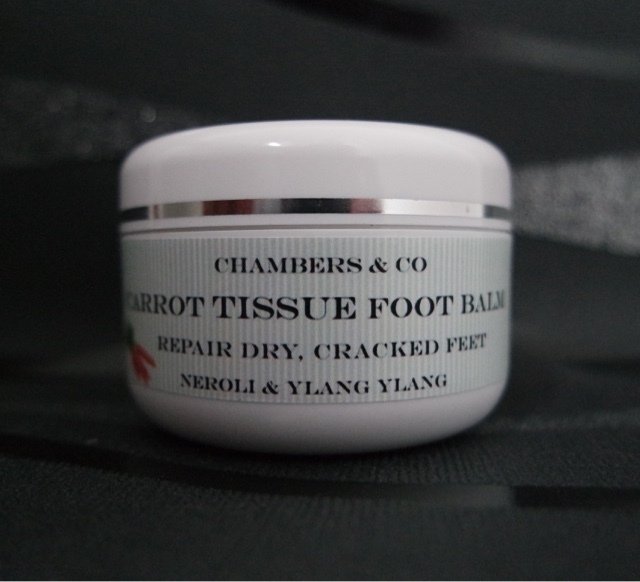 The cream soaks in well and doesn’t leave you greasy, just feeling soft and smelling good! Face masks are a great stocking filler and a great way to try different products. They are inexpensive and I often find one sachet is actually enough to share, so two of you can use it. Great for pamper evenings! 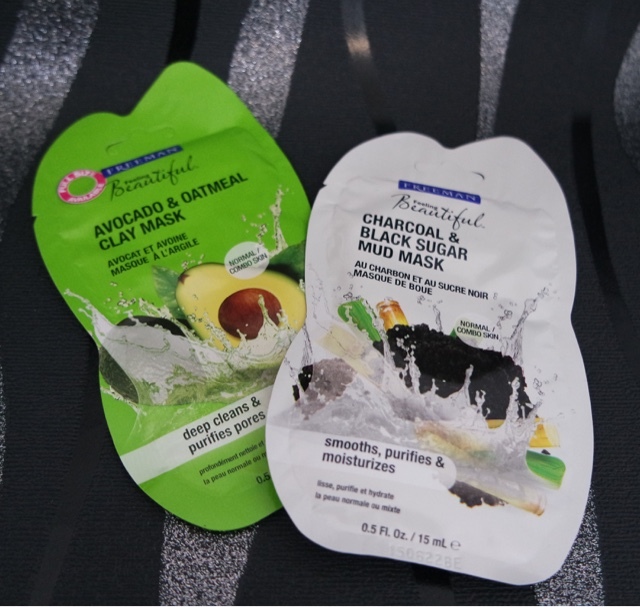 I am a big fan of clay masks as I feel they give your skin such a good deep clean. My face always feels so good after a face mask. 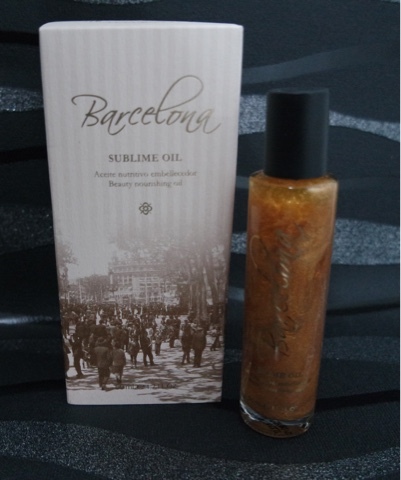 This oil smells amazing and leaves your skin with a very healthy looking glow along with a shimmer in the light. Body oils are a big thing right now, there are so many you can get and you can use them anywhere on your body and also in your hair. I love this on my arms and legs and also tried a small amount in my hair, it made it look a lot healthier as normally my hair is very dry. Since I had my hand and arm massage at the word duty free store I have been in love with Jo Malone. My favourite scent is the English pear and freesia, I have never smelt anything like it before! The hand wash is great, It is one of those products that would make a great gift as you wouldn’t usually buy something like this for yourself, its an extra special treat. You only need a small amount, I kind of want to just keep it as decoration the bottle is so pretty! This body creme is amazing. 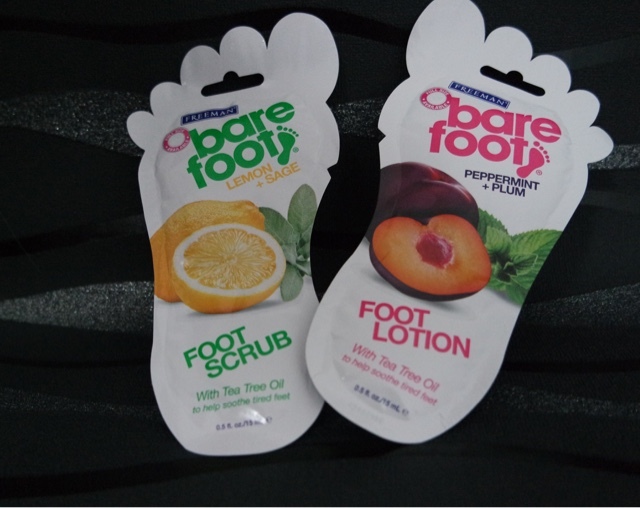 I first tried it in store and it left my hands and arms so smooth and all day I kept getting a whiff of the scent. It leaves you amazingly soft and also smelling good for the rest of the day! I love the design of Jo Malone products and it will look great on the side in my newly tiled bathroom!